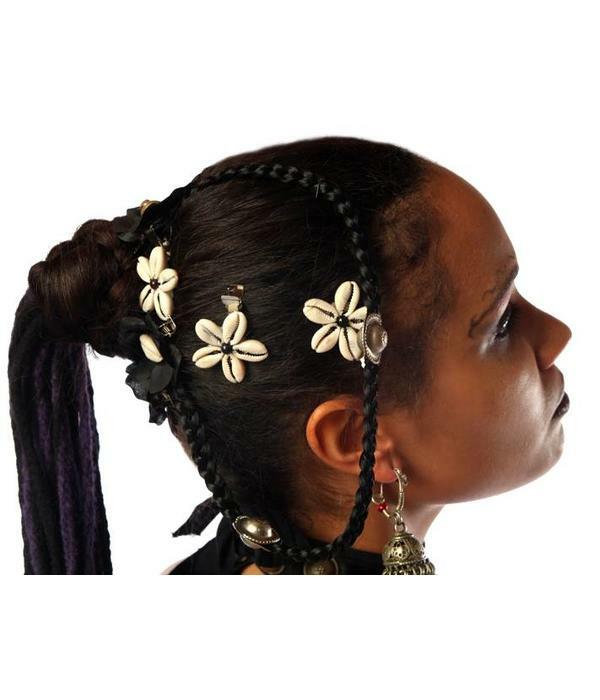 Gothic belly dance cowry hair flowers are hand-made of carefully selected cowries and attached to a professional metal hair clip for very strong hold (minimum hair length: 5 cm/ 2 inches). 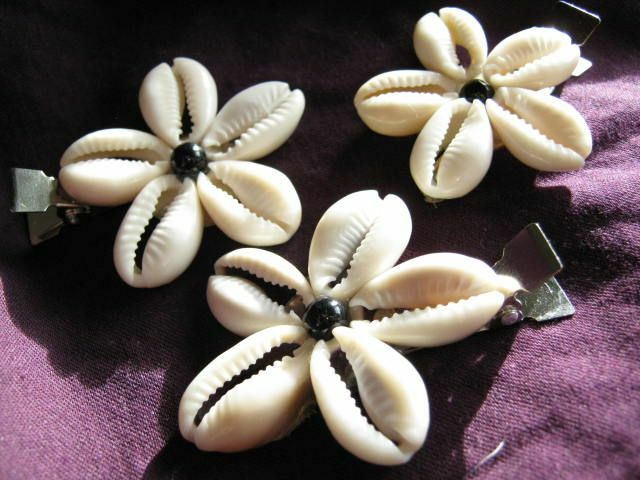 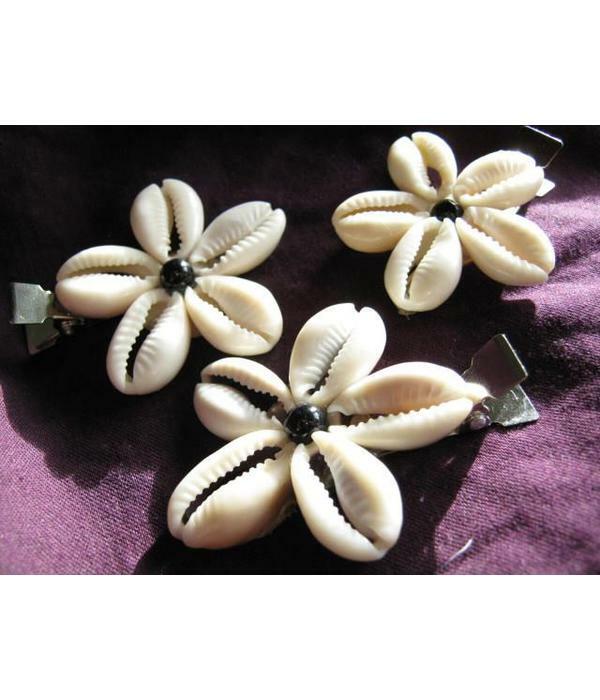 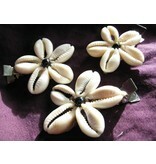 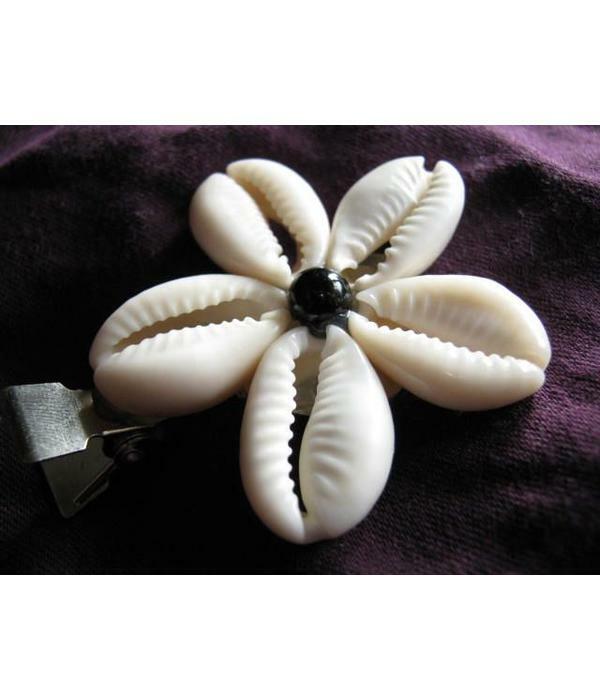 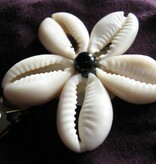 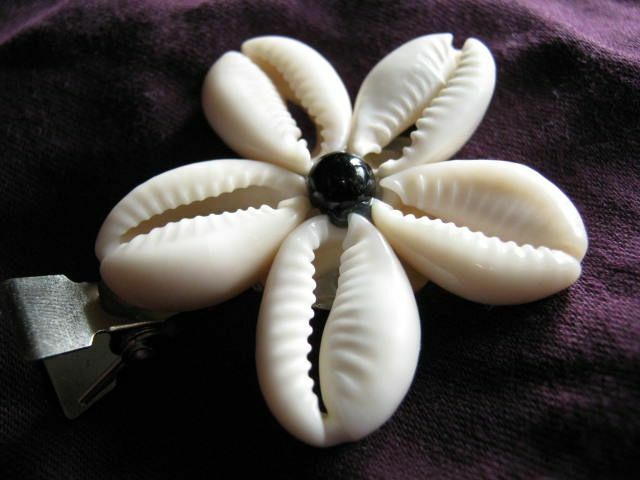 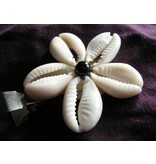 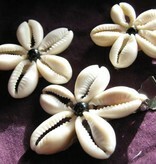 These cowry flowers come with a black onyx or glass bead in their center! 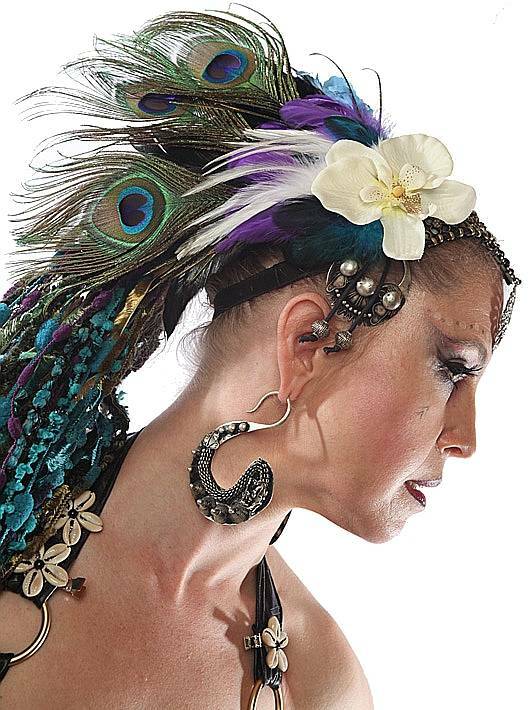 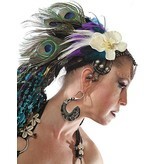 Perfect for gothic style belly dance and tribal fusion belly dance! 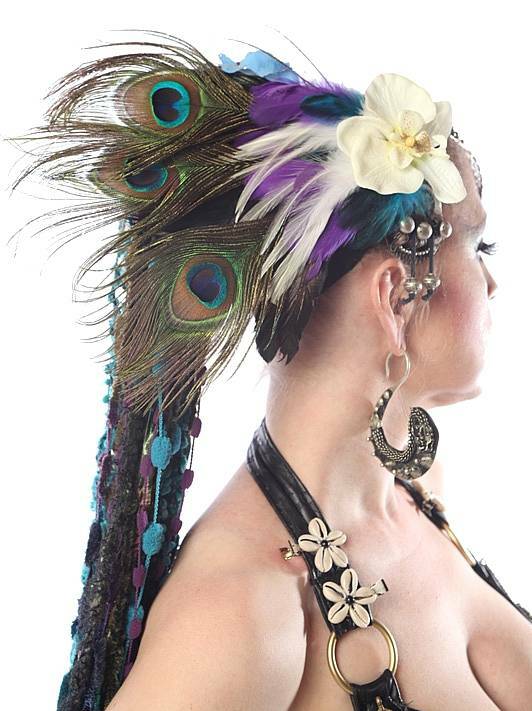 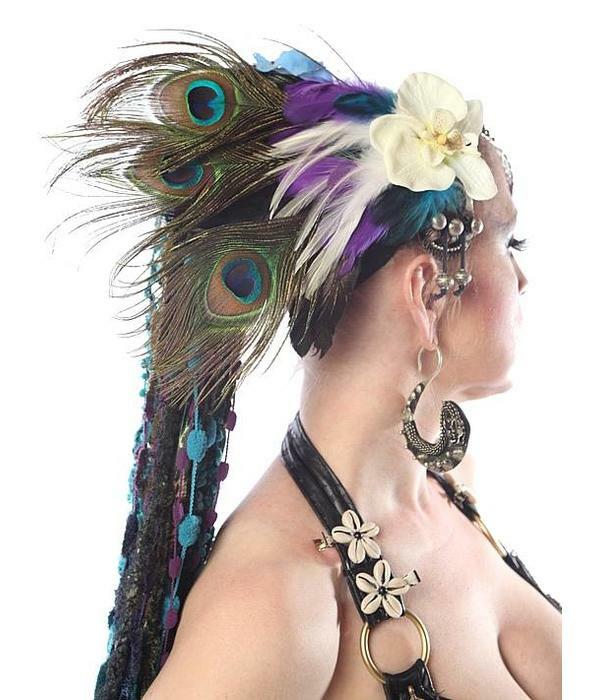 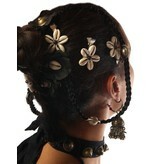 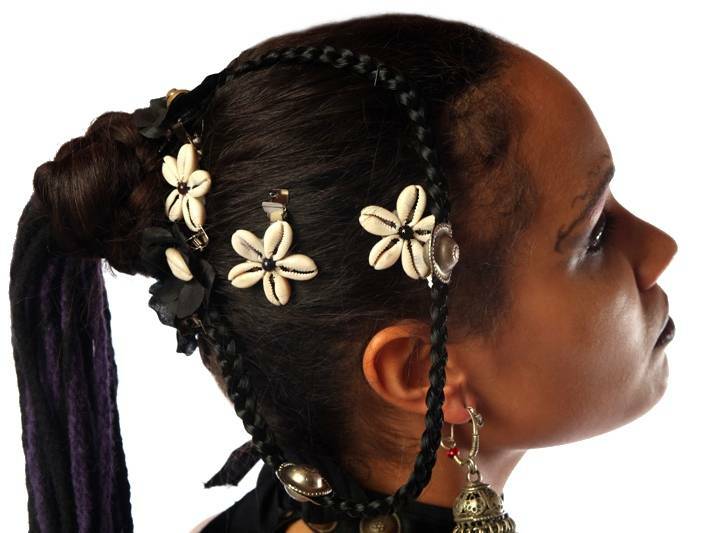 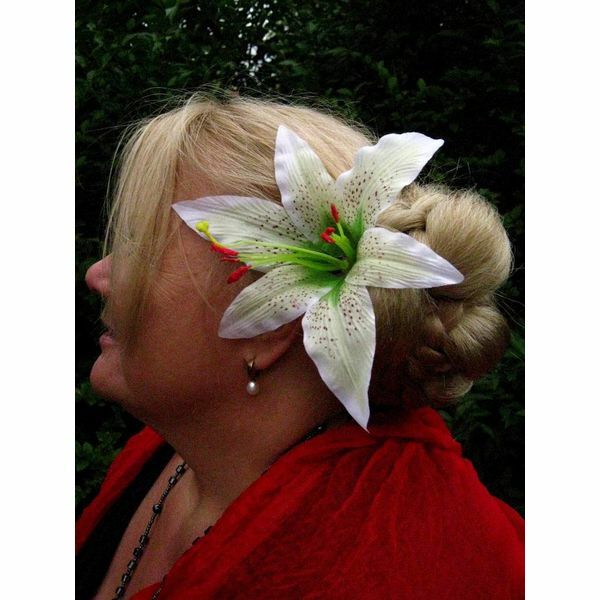 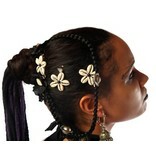 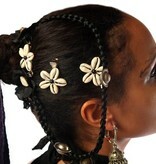 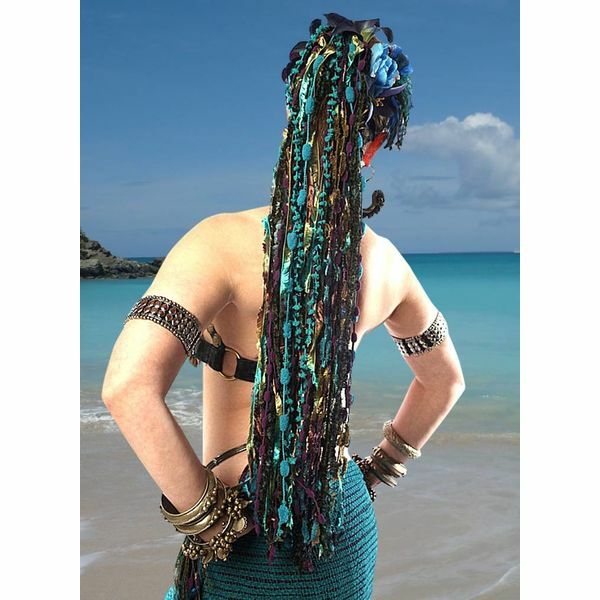 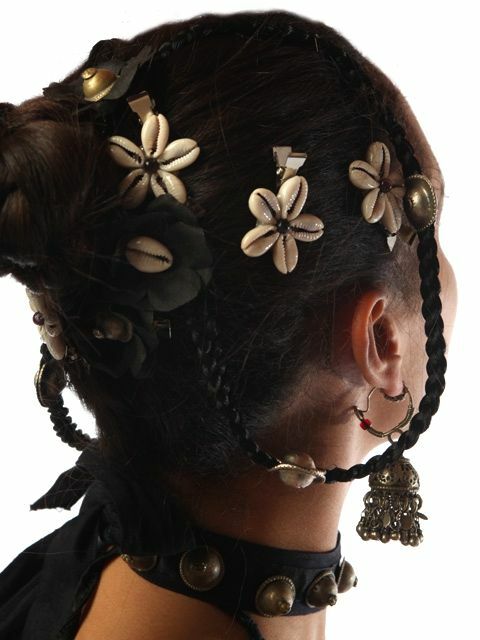 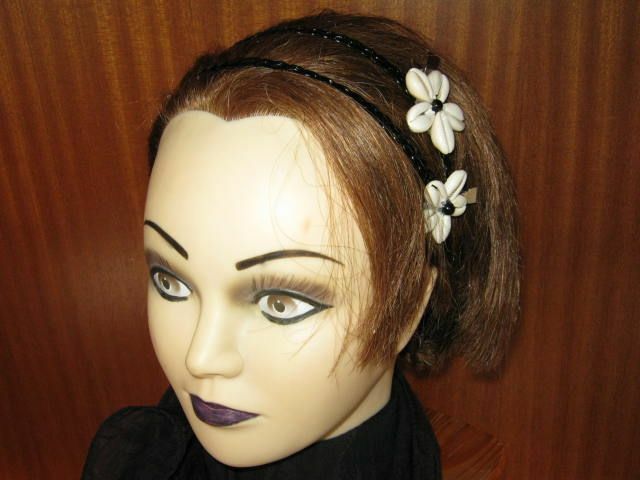 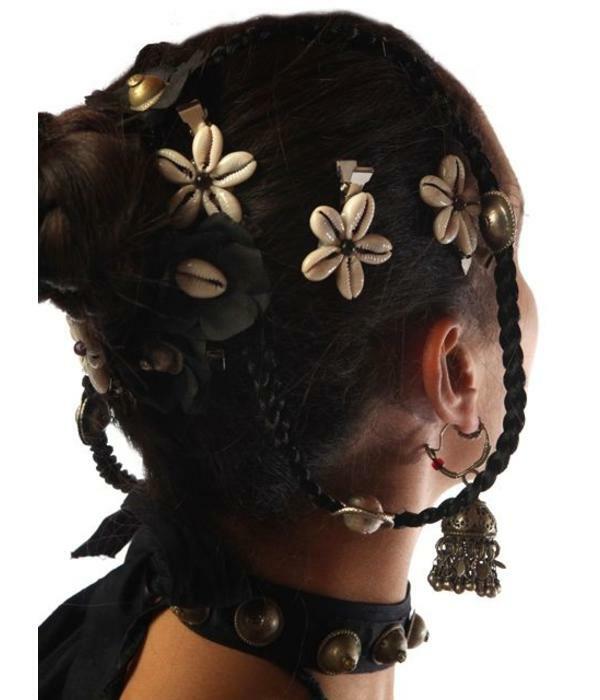 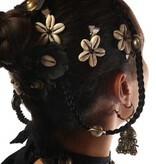 Contact us for any questions about our gothic belly dance cowry hair flowers!